We are a full service endocrinology practice offering diagnosis and treatment of diabetes, thyroid disease, and osteoporosis. 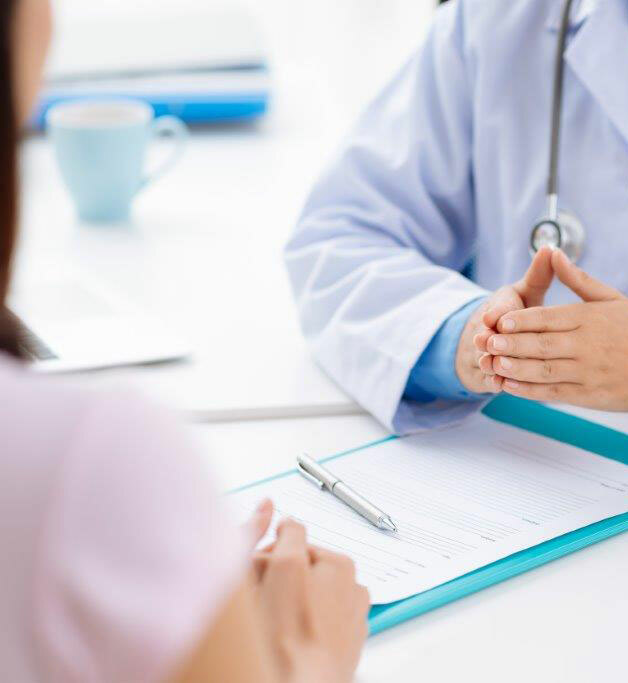 We are a full-service practice for all of your endocrinology and diabetes needs, offering comprehensive evaluation by our professionally trained, board-certified physicians. We offer office-based thyroid ultrasonography with immediate results, which provides patient satisfaction and peace of mind. We also offer on-site ultrasound-guided fine needle aspiration (thyroid biopsy), bone density testing (DEXA scan), continuous glucose monitoring devices, diabetic education, and nutritional counseling. For your convenience, we offer blood draws and many other consultative and diagnostic services on-site, including lab testing. Our staff consists of highly trained professionals that utilize our on-site, state-of-the-art diagnostic equipment for patient evaluations. This allows us to maintain integrity from diagnosis through treatment, with most diagnostic and therapeutic services performed at our location. Our multi-disciplinary team including endocrinologists, nurse practitioners, diabetes educators, and nutritionists, offers a comprehensive approach to endocrine disorders. We have three convenient locations in East Brunswick, NJ Old Bridge, NJ, and Manalapan, NJ, with easy access via Route 9, Route 18, Route 1, the NJ Turnpike/I-95, or Garden State Parkway. We provide diabetes care and thyroid care for patients in Middlesex County, Monmouth County, and throughout Central NJ. We also service our NY patients via our Brooklyn (Bensonhurst) office 718-891-8790.